“Mom, can I get rice pudding?” my oldest asked me a few days ago while grocery shopping. Fast forward, she got her rice pudding, and I was hit with a “it’s time to make rice pudding” itch. I decided to go ahead and make a tres leches rice pudding recipe. Needless to say, she preferred the homemade rice pudding recipe. 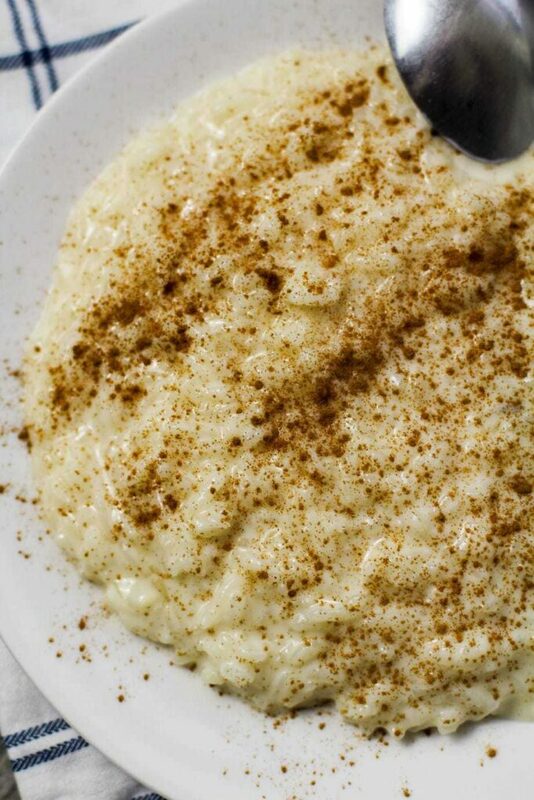 Typically, arroz con dulce (rice pudding) is served around the holidays in the Hispanic culture. (At least with my Puerto Rican mom.) My mom makes the best coconut pineapple rice pudding ever. I decided this week to go ahead and make a tres leches rice pudding recipe for my girls, and to be honest, my soul needed the aroma of anise and cinnamon sticks to ground me. Rinse your rice before using it. 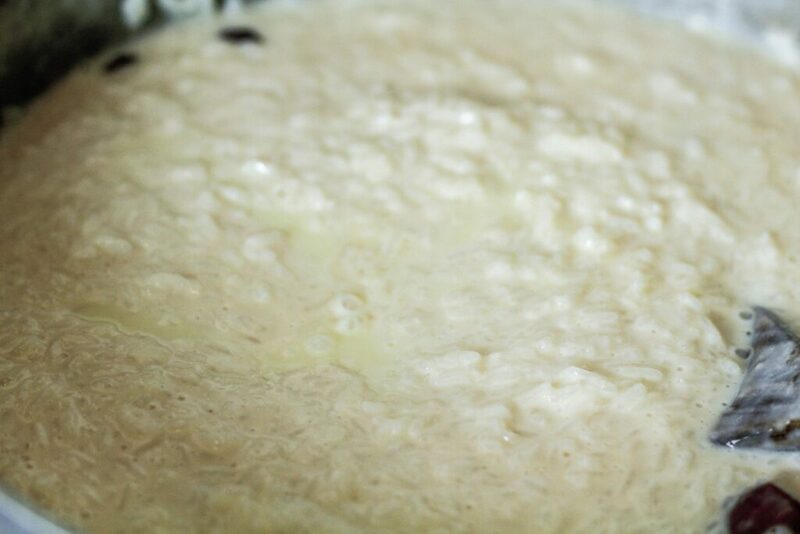 Never add sugar to rice pudding before the rice is cooked. Short or medium grain will give you a thicker and chunkier rice pudding. Rice pudding can be stored up to one week, covered, in the fridge. 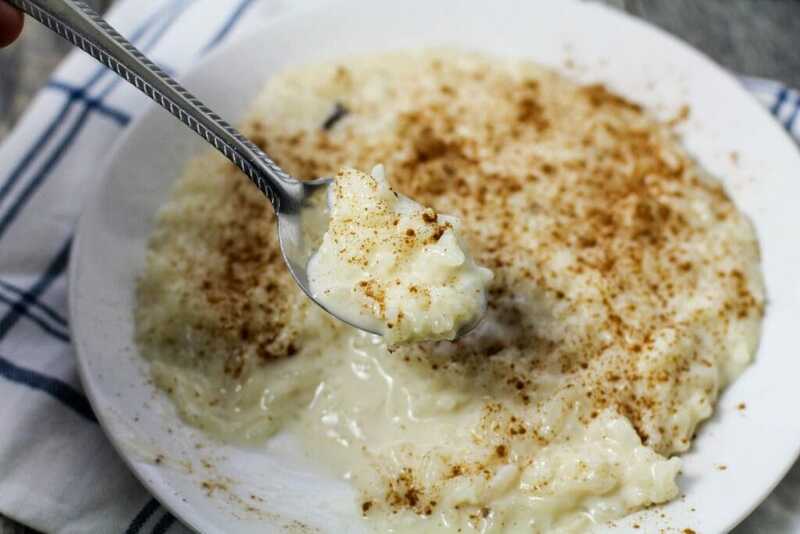 Rice pudding is best eaten a day or two after being made. 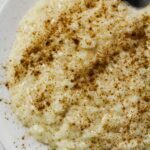 Rice pudding can be eaten warm or cold. If you love extra creamy rice pudding, use long grain rice. For those that prefer a thicker rice pudding, go ahead and use medium or short grain. To make a large batch of rice pudding, a little goes a very long way; I used 2 cups of uncooked rice for a serving of 8-10! 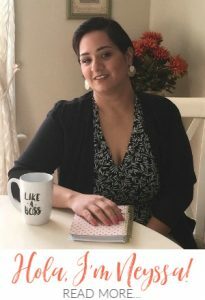 Take 2 cups of rinsed rice and in a very large caldero (pot), add in 8 cups of water, a pinch of salt, 2 cinnamon sticks, 2 star of anise, and 4-5 cloves! I promise, these are all critical to give this tres leches rice pudding an amazing taste. 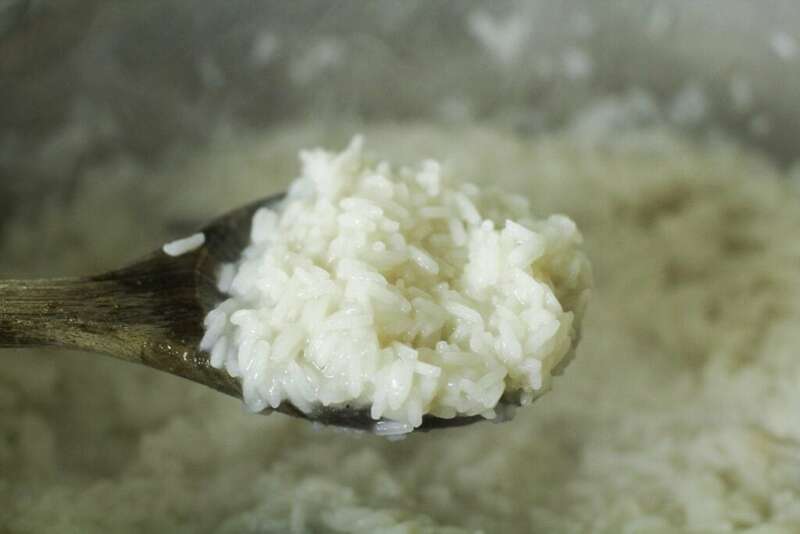 Bring the water to a gentle boil over medium high, and stir often until the water is mostly evaporated and the rice is at least halfway cooked (about 20-22 minutes). Lower the heat to medium if you find that your water is evaporating too fast. Next, you’re going to add in your vanilla extract, evaporated milk, and your whole milk. Stir it all to combine, lower heat to low and cover for 10 minutes, check in on it, stir again and cover for an additional 10 minutes. 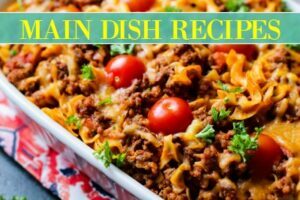 Remember, this is a perfect recipe to teach your children. 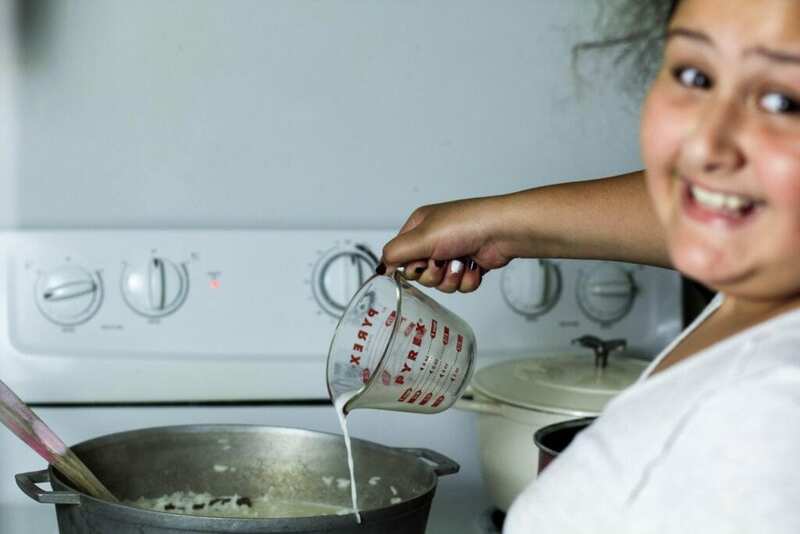 Get them involved in the cocina. That’s how to make a tres leches arroz con dulce perfect for Thanksgiving or Christmas (or any day). My daughter gave me two thumbs up and has been eating it daily the past three days. Rice pudding and my pumpkin cream cheese flan recipe remind me of fall, and as the weather channel is warning us of a heat index above 100 this weekend, I’m looking forward to Fall. 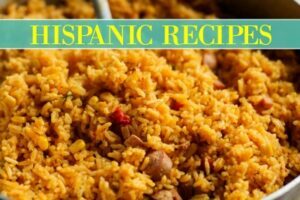 Tell me mi gente, what is your favorite kind of arroz con dulce? Also, let me know what you’d like to see made next! 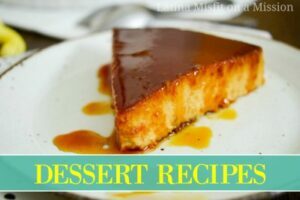 Creamy tres leches rice pudding. In a large pot over medium high heat, add in rice, water, salt, cinnamon sticks, star anise, and cloves. Bring to a gentle boil. Cook for 20 minutes, stirring often. Next, lower the heat to medium low, add in whole milk and evaporated milk. Stir and cover for 15 minutes, or until rice has cooked through. 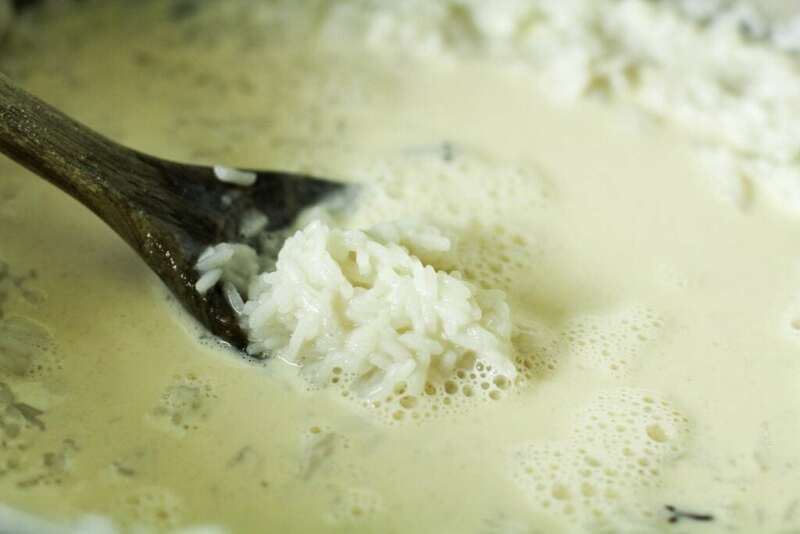 Once rice is cooked, add in condensed milk and stir. Taste for salt and sweetness. 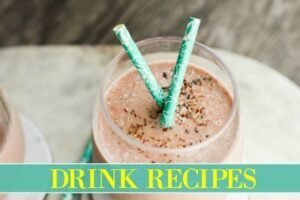 If you desire more sweetness, add in sugar by a tablespoon until desired sweetness level. Serve and garnish with ground cinnamon. 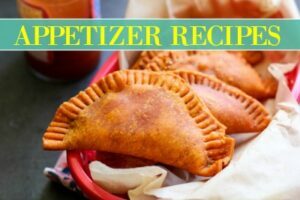 Can be refrigerated, covered, for up to a week.